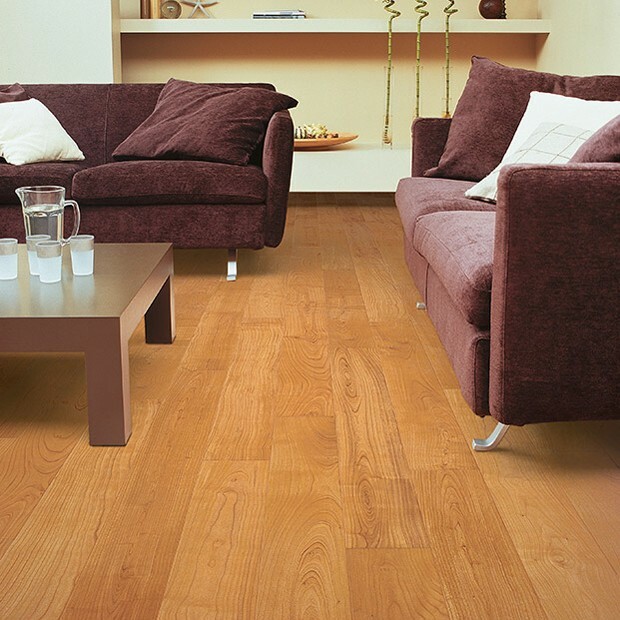 Radiating warmth and rustic charm through every line and colour tone, these Natural Varnished Cherry Planks UF864 are a beautiful addition to any modern home. 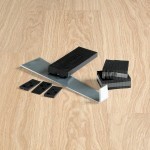 The floor will instantly transform a room into a bright and welcoming space where your guests will always feel at home. 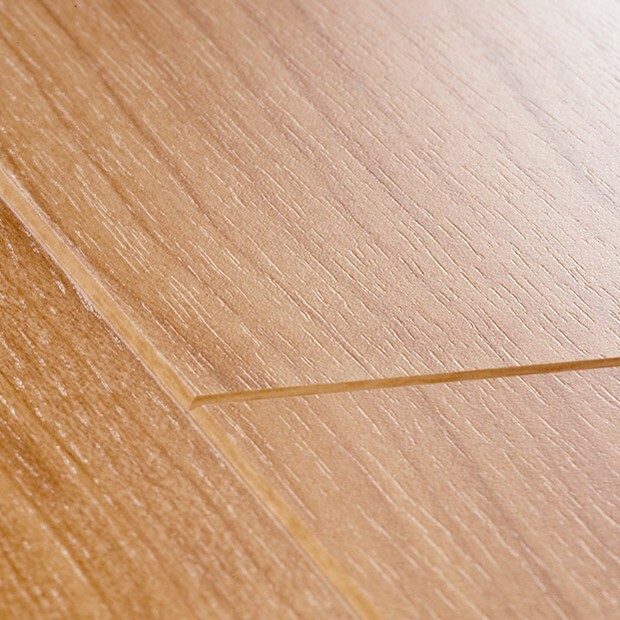 Caramel, honey, sand, and apricots create a warm palette that will complement darker or lighter furnishings in equal measure. 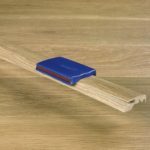 As part of the Perspective 4v collection, the planks measure 9.5mm x 156mm x 1380mm and they can be installed in any space in your home, from smaller offices, to medium-sized bedrooms and open-plan dining rooms. 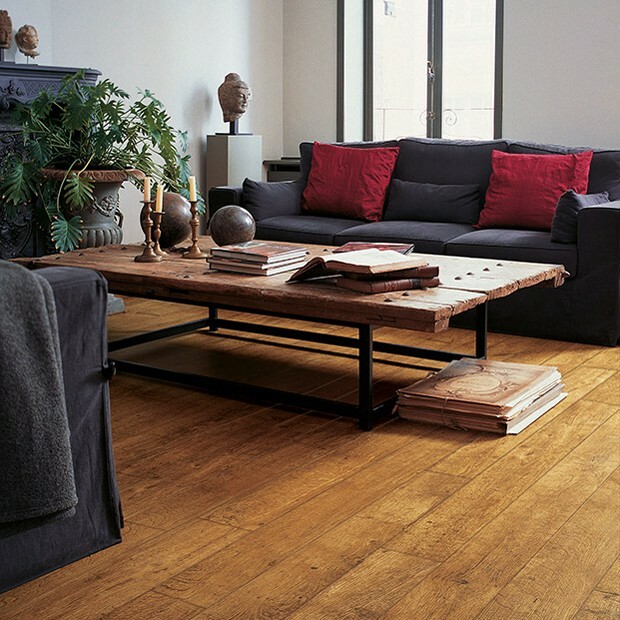 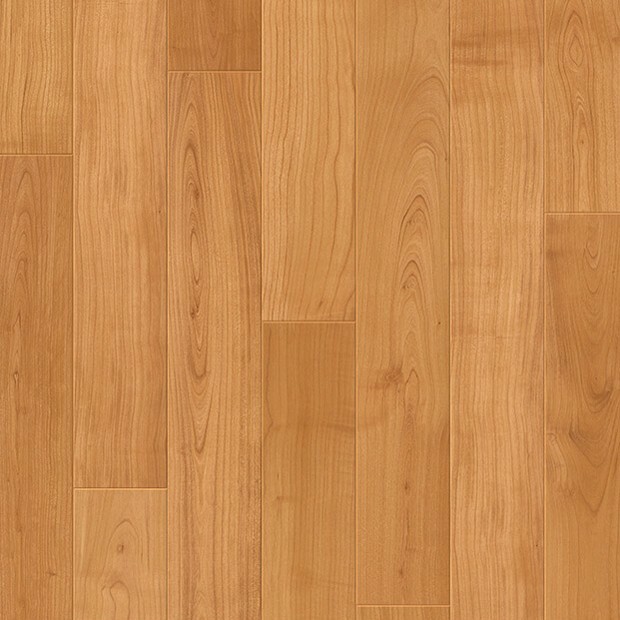 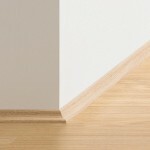 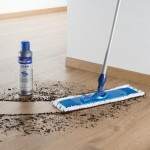 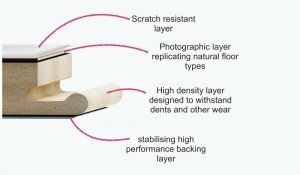 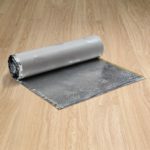 Scratch, splash and impact-resistant, the floor will last for years and comes backed by a fantastic 25-year warranty.